Today I'm here to show you what I did for my inspiration post over at Zuri Artsy Craftsy Challenge Blog. I'd assume now you are acquaintance with Zuri's images, but if you are not, hop over to her blog, where you will find plenty of cute and free images to try on your colouring skills. And this time, I've altered a notebook. It's for myself to go to school :oP. Not kidding. Hehe. I will use it to go to the lots of meetings and commitments that I have at my kids school, but the image and the papers remind me so much of my high school and early university days that for a moment when I was doing it I thought I was under 20 again! 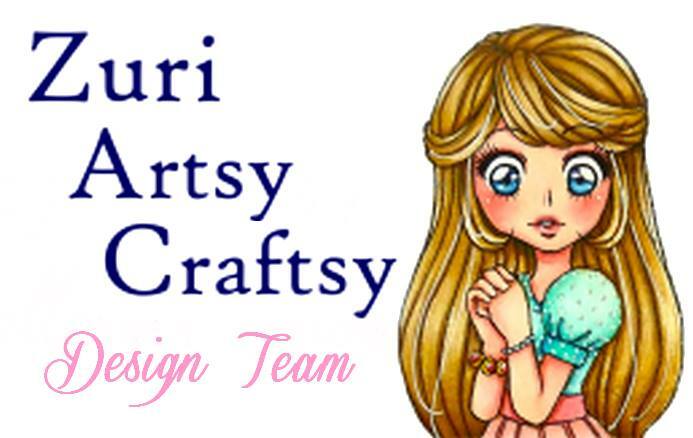 In this project: Digital stamp from Zuri Artsy Craftsy. Patterned papers from Hipster collection from Kate Hadfield Designs. Brown ric-rac ribbon. Cream and craft card. Qué chula Aurora! 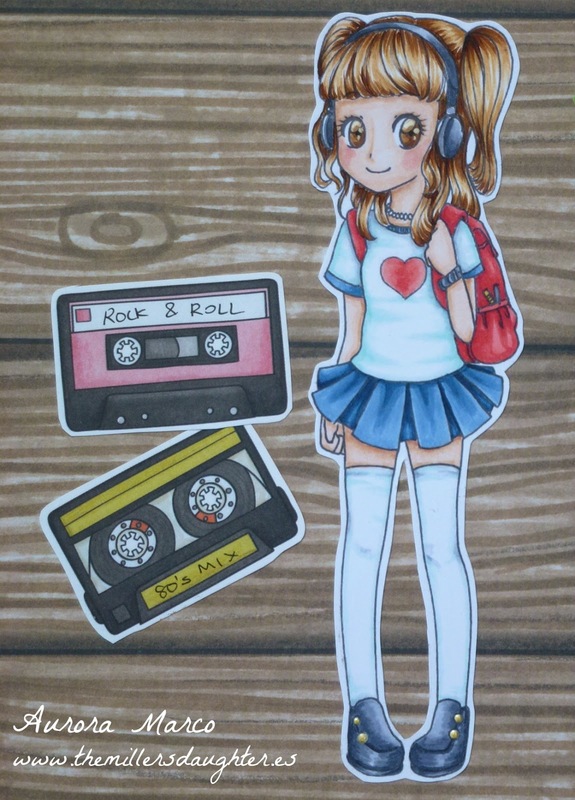 me encanta el sello y las dos cintas totalmente 90´s. Muacs! THis is beautiful! What a great notebook! Love that wood pattern!! Love it!! Thanks so much for playing along with us at Open-Minded Crafting Fun Challenges!!! Good Luck! I hope we see you again!! Hi Aurora,love this altered project, great image and great colours. Wonderful project the image is simply fabulous. Thanks for joining in on the fun over at Sentimental Sundays. We look forward to seeing you again. 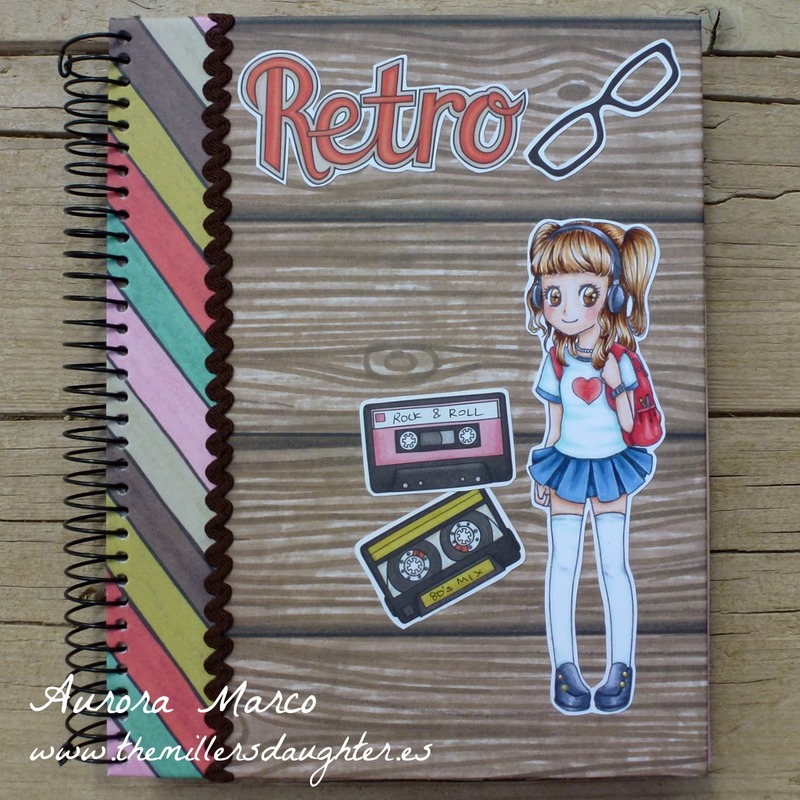 Gorgeous notebook! Love the retro look. Thanks for joining the Crafting From The Heart challenge, hope you'll play along again very soon. Totally adorable!!!! love this! 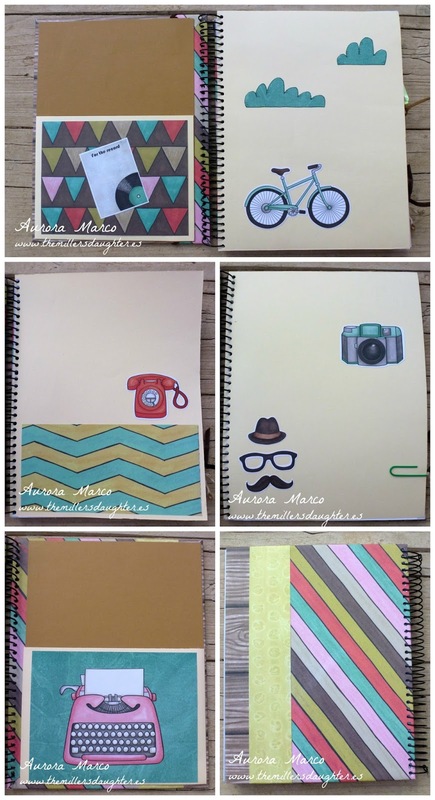 What an awesome way to transform a regular notebook! What a lovely project! Thanks for playing at Open Minded Crafting! We hope to see you next time and good luck!